Okay, this is the LAST fried food treat for a while. I don’t know what possessed me to make Funnel Cakes, Onion Rings, and Churros in the same week, but it was amazing and delicious. And after today’s post, we’re going to get back to more everyday recipes. I’ve always loved churros. They are closely related to the Funnel Cake. Believe it or not, it’s basically the same batter. 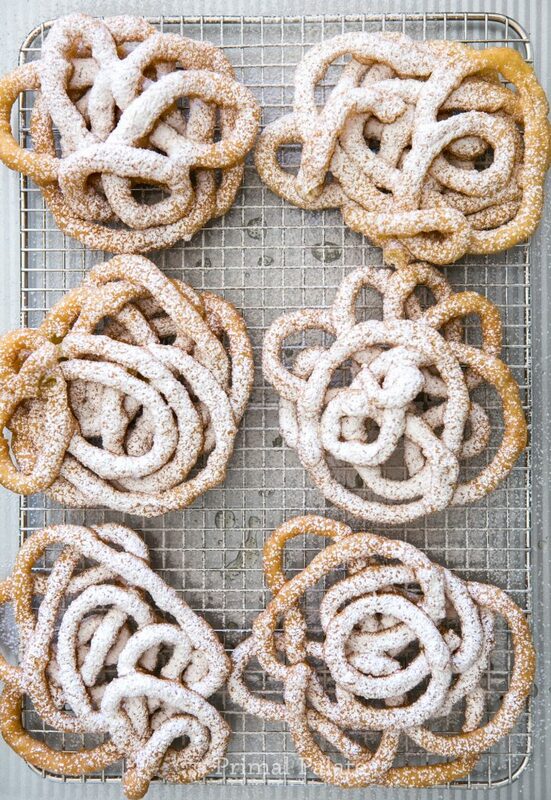 I think it dawned on me that Churro and Choux (the type of batter for funnel cakes) sound remarkably similar. After a brief confirmation on Wikipedia, I learned that indeed they are the same batter. Churros are different all over the world, ranging from fruit fillings, to having chocolate and vanilla on them, to the cinnamon sugar version here in the United States. 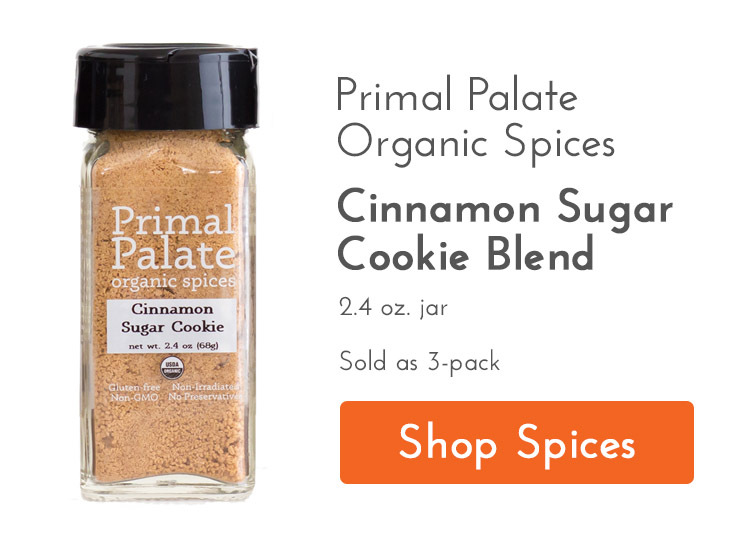 This was the perfect recipe to make this week, because OUR CINNAMON SUGAR COOKIE BLEND IS BACK! Surprise! We’ve been planning on bringing it back for months now, and it’s already in stock and ready to ship out! 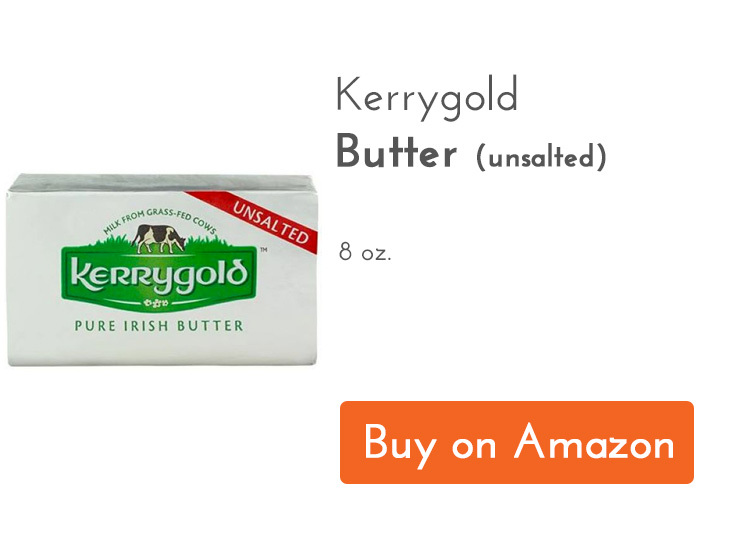 We’re offering it in a 3-pack (below), so you can make A LOT of Churros. 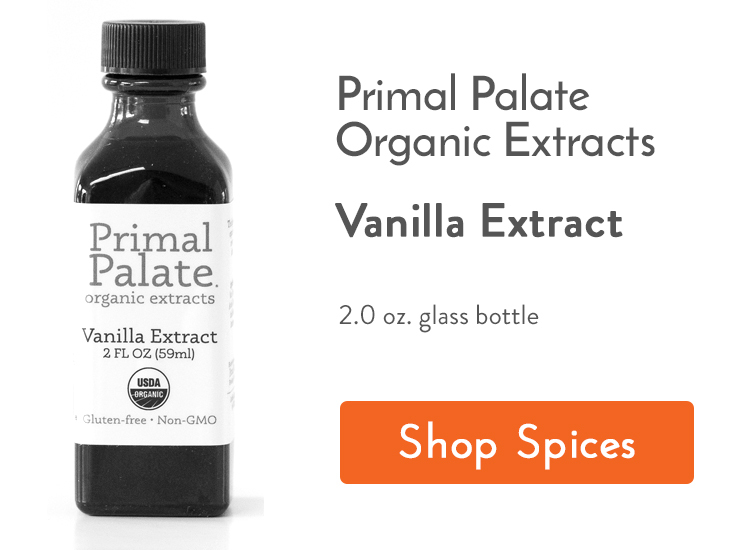 Click below to order it! 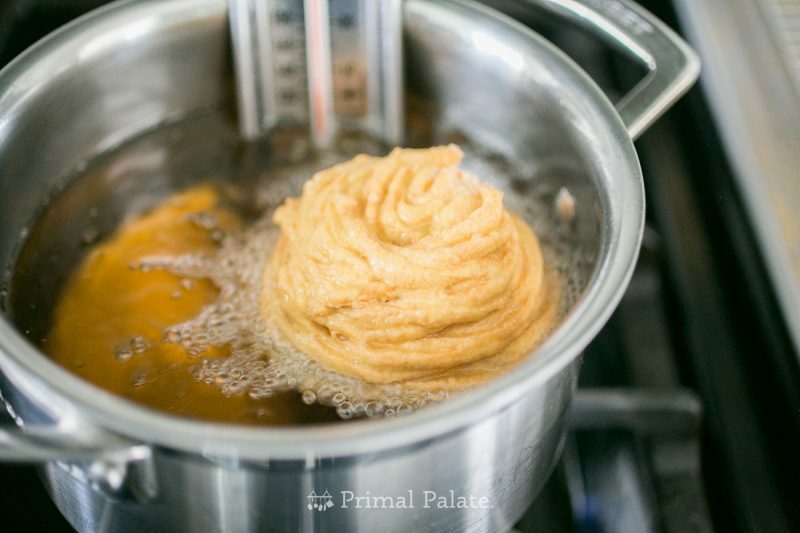 You start off exactly the same way as you do for our choux-based Funnel Cakes: water, butter, and maple syrup boiled together. Then you stir in 1 cup of cassava flour and remove from heat. When it forms a cohesive ball, allow it to cool to the touch (about 5-8 min). After it has cooled, you’re going to add it to a high speed blender or food processor, and begin to add in the eggs one at a time, along with the vanilla. Heat at least 1″ of oil into a wide, low walled saute pot, to 350F. The low walls will help you keep the churros straight, and cut them with scissors. Pipe into straight lines (as straight as you can, but it’s hard). Then cut to desired length. 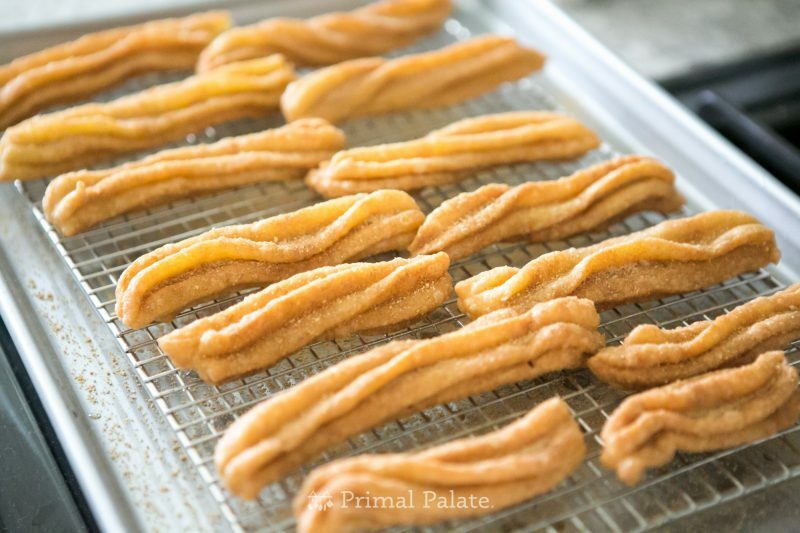 After you’ve cut them, you have about 5 seconds to use the scissor tips to straighten the churros out before they fry and firm up. You’ll see what I mean when you make them. Overcrowding your frying pot, like this ^^, will lower the temperature of the oil and you won’t get as consistent of a fry. So make sure you only do 3-4 at a time for stable oil temps. 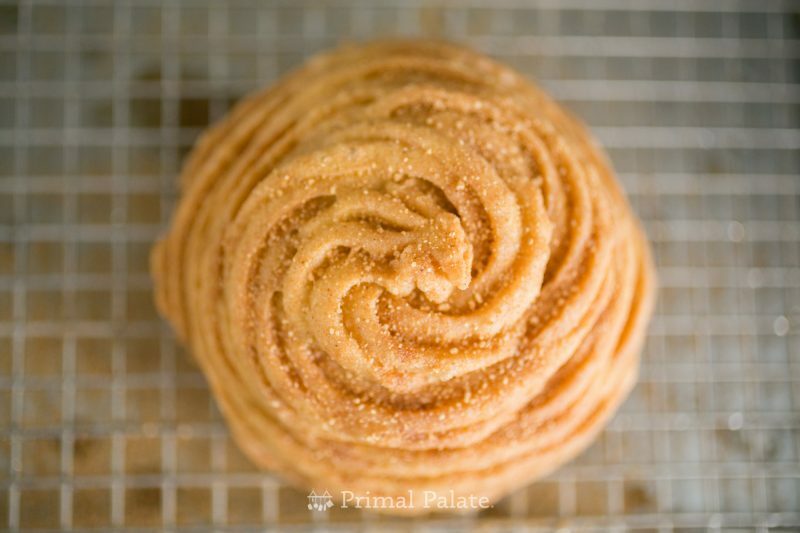 Drain the churros on a wire rack, and sprinkle with Primal Palate Cinnamon Sugar Cookie immediately so that it easily sticks. And that’s basically it! Serve them hot, or plan to serve within a few hours. 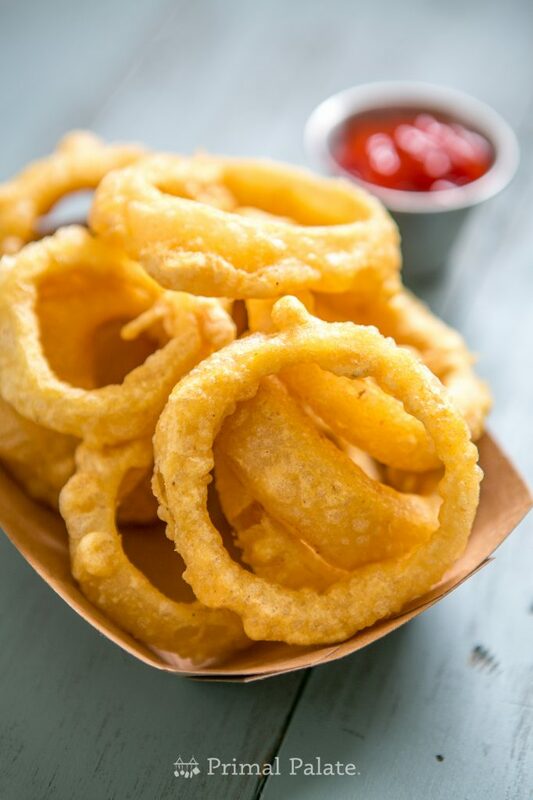 As time goes on, they’ll get soggy (they are fried, after all). We saw this idea via Tasty (on Facebook), and it looked AWESOME. So we had to give it a shot! 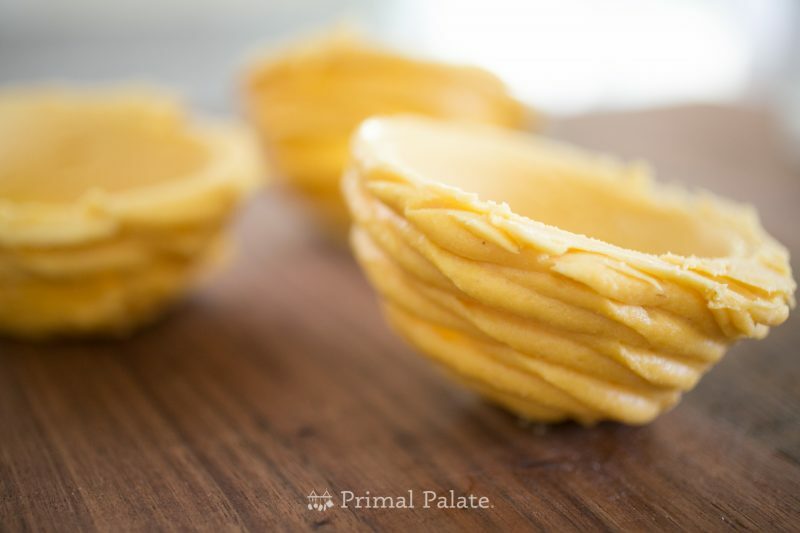 If you are making these into ice cream cups, generously grease the underside of standard muffin tins, and pipe in swirls all around the cups. Then freeze for about 1 hour. Once firm and frozen, pop them off using a frosting spatula or spoon. Depending how generously you greased the tins, this might be easy or really hard. Ours was on the hard side, but they survived. For the frying, you’re going to want these in a small pot with deeper oil (due to their shape). They fry in 3 minutes, so just do one at a time. Same oil temp: 350F. 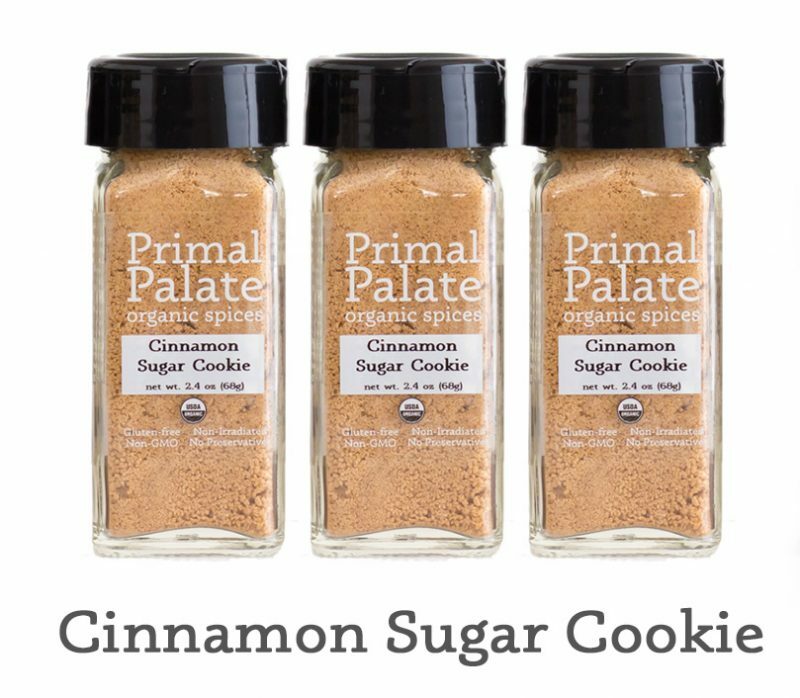 Once fried, hit them with a bunch of Primal Palate Cinnamon Sugar Cookie blend. Add a scoop of ice cream, and drizzle a little chocolate ganache (a mix of melted dark chocolate chips and palm shortening). Then DIG IN! Hope you guys love this recipe! 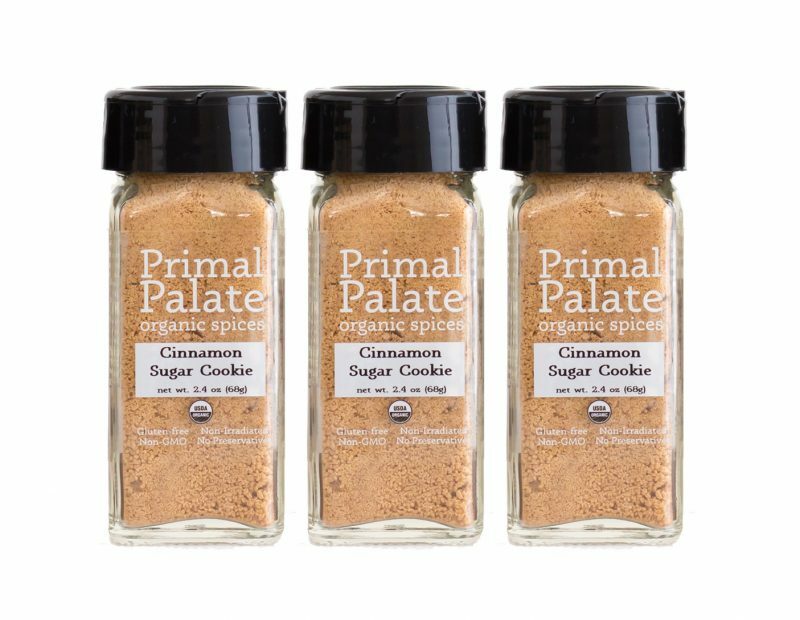 We’re really excited to have Cinnamon Sugar Cookie BACK in the Primal Palate Organic Spices lineup, and this is the PERFECT recipe to try it with! 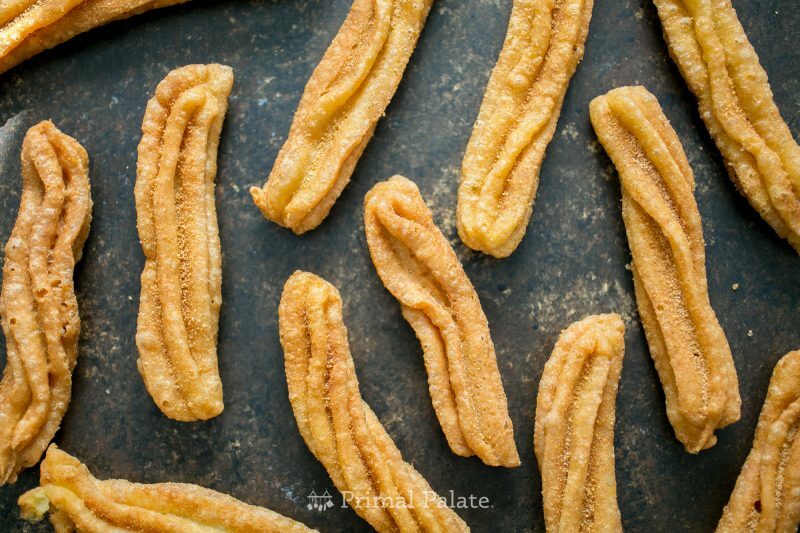 These churros are SO easy to make at home, you'll want to make them as treats daily. 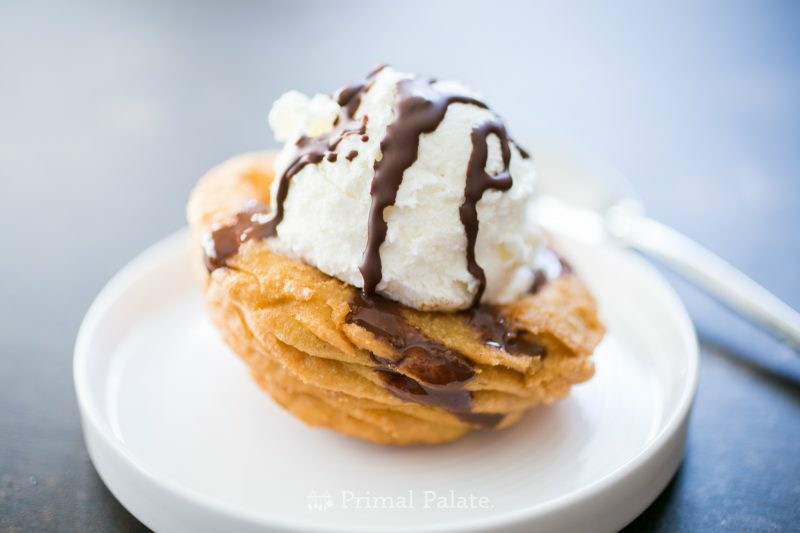 Based on the same "choux" type batter from French cuisine (which is the basis for another favorite: funnel cakes), this tasty treat is crispy on the outside, soft and fluffy on the inside, and can carry a variety of flavors. Churros are a beloved snack and treat all over the world, though they take on many flavor variations. Cinnamon-sugar coated Churros are a primarily American treat. Organic Coconut Oil, for frying. Need 1" deep in vessel. 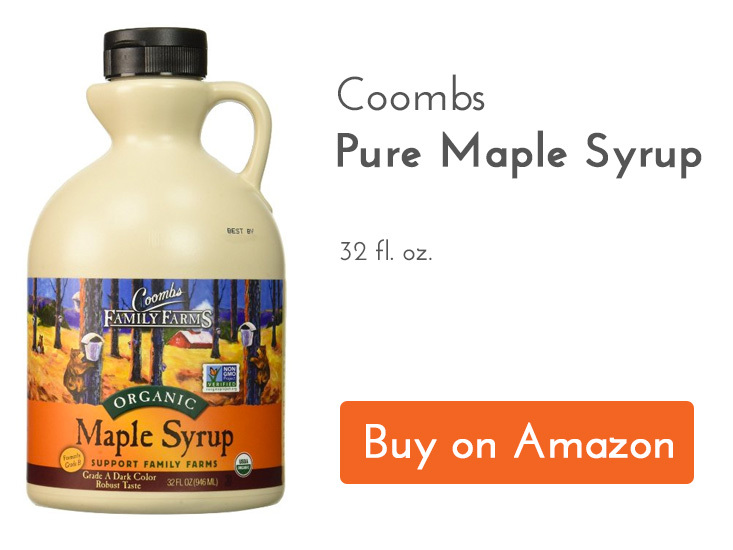 In a medium saucepan, combine the water, butter, and maple syrup. Bring it to a light boil and whisk it together. 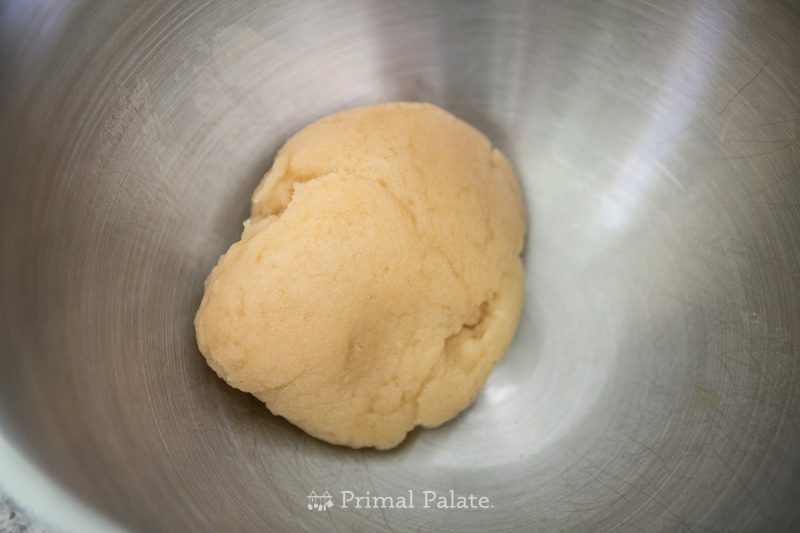 Add the cup of cassava flour, remove from heat, and stir together until a uniformly mixed ball of dough is formed. Remove the ball of dough from the hot pan, and set aside for 6-8 minutes to cool. While the ball of dough is cooling, crack the four eggs into a liquid measuring cup (it should yield roughly 1 liquid cup). Ensure the dough has cooled to the touch (if it has not cooled enough, this next step will yield scrambled eggs). Add the dough to a high speed blender or food processor. 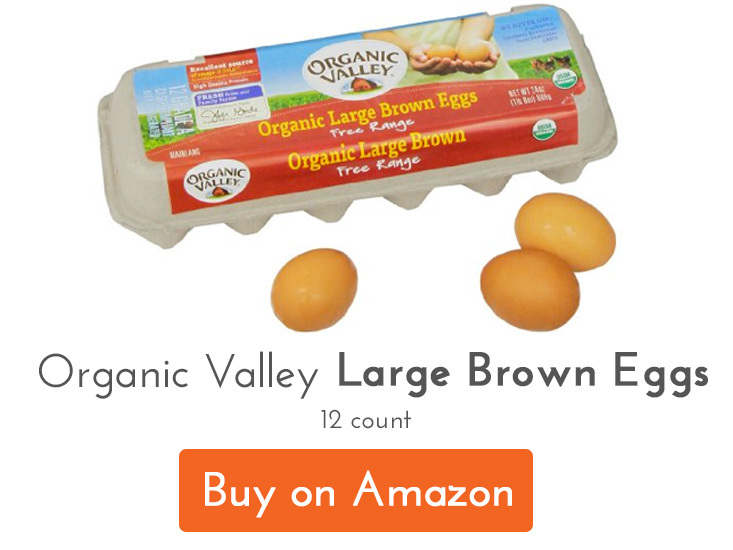 Add the eggs one at a time, and blend until incorporated before adding the next egg. 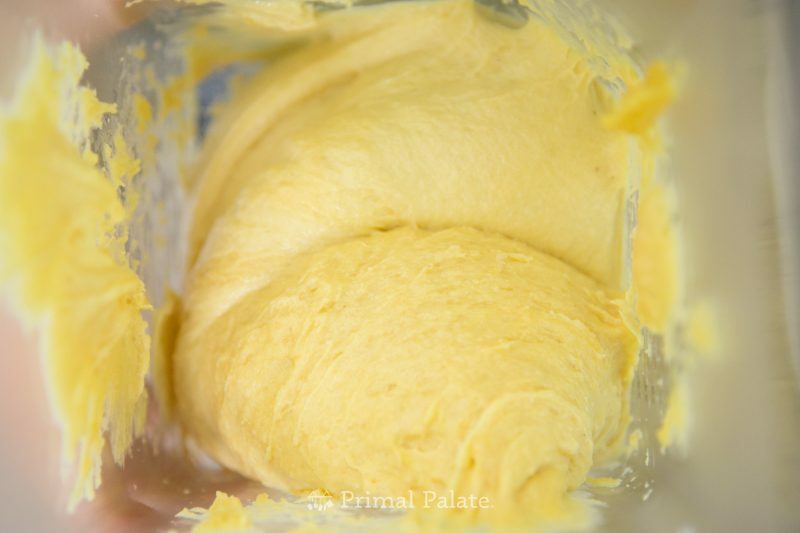 Incorporate all the eggs into the dough, then add the vanilla extract. Mix until all incorporated. 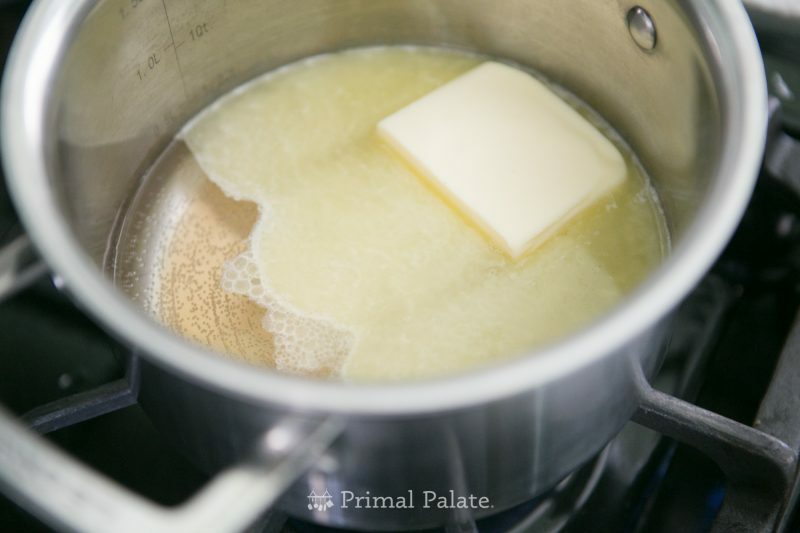 Heat the coconut oil (or your choice of cooking oil) in a wide, low walled saute pot. Monitor the temperature of the oil using a candy thermometer, bringing it up to 350F. If you are planning to make the Churro Ice Cream Bowl version, grease the underside of standard muffin cups with your choice of oil or fat. Liberally!) Pipe the churro batter around the cups, including the top part. Freeze the dough until firm - about an hour. 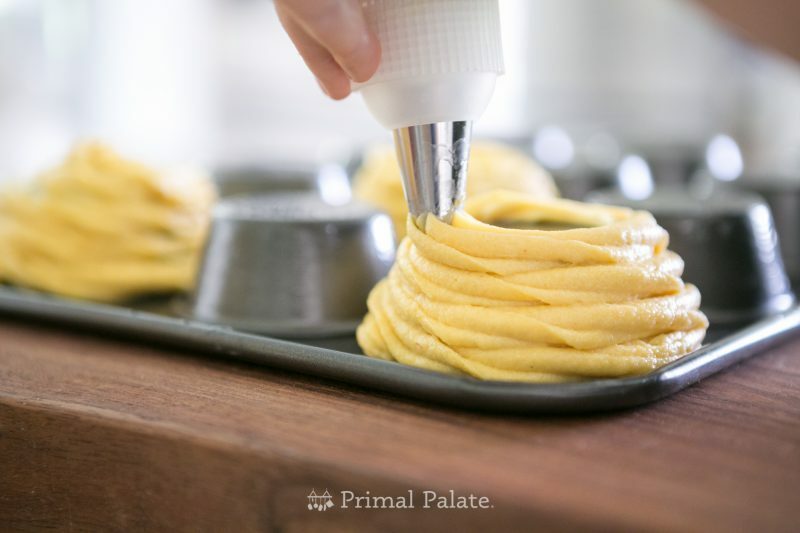 To separate, you can let them thaw a few minutes out of the freezer, or if you're impatient like us, you can lightly heat the inside of the muffin tins with a small kitchen torch. The edges can be lifted up with a small spoon or frosting spatula. 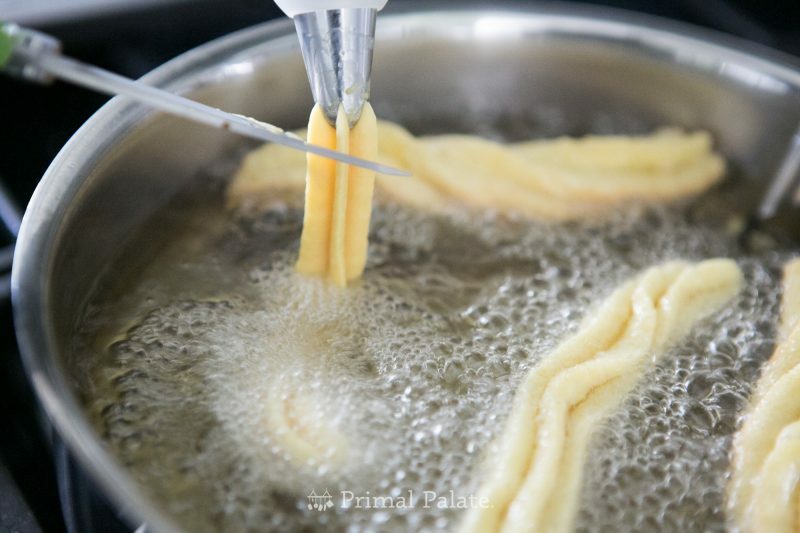 You will fry these partially frozen - proceed to next step, ignoring the parts about piping the dough directly into the oil. While the oil is heating, pack the dough into a vinyl piping bag with a star tip. Pipe lines of the churro batter into the hot oil, using scissors to cut the dough to the desired length. Cook for 3 minutes total, flipping and turning as needed to cook evenly. 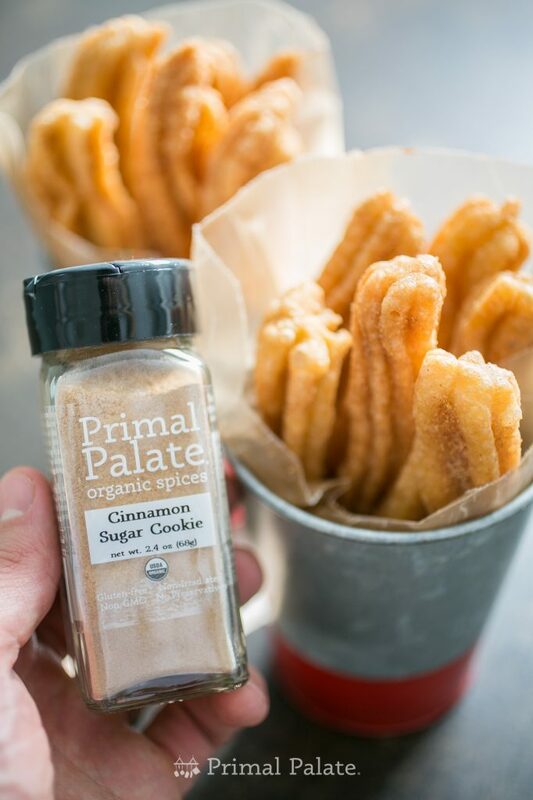 Drain the fried churros on a wire rack, liberally coating them with Primal Palate Cinnamon Sugar Cookie blend. Serve hot. 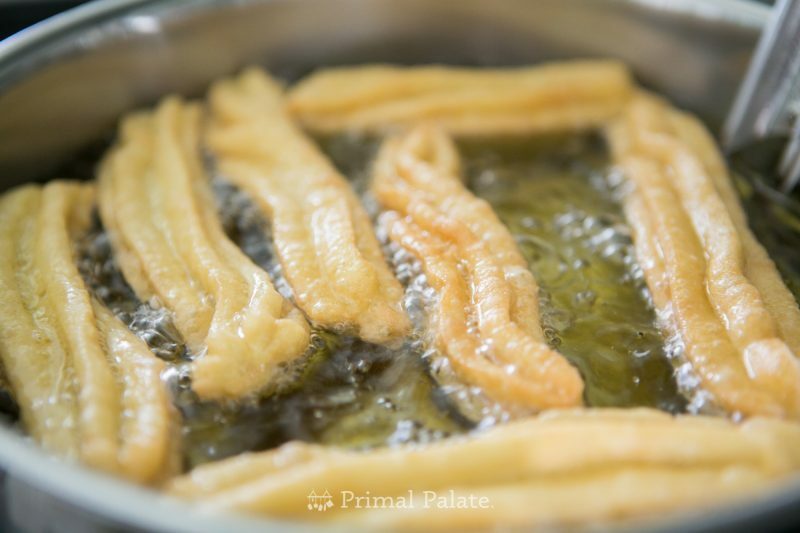 Fried churros will get soggy over time, so plan to serve within 3-4 hours (best served immediately). This recipe yields about 20 5-6" churros, or enough batter to make about 10 ice cream cups (molded on standard muffin tins).